Welcome to the Riverside Residences at World Trade Center NOIDA Presenting the only investment opportunity which ensures that you have no need to compromise anymore between high returns, high appreciation and safety of your capital. It is an association providing comprehensive business services both domestic as well as global. 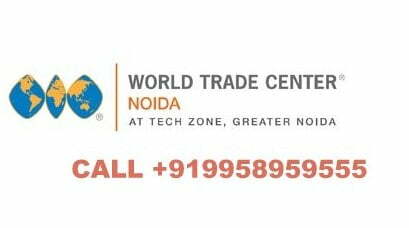 With a global network of 330 World Trade Centers and over 2 million affiliated partners in over hundred countries, the World Trade Center Noida promises a huge platform for international referrals, research and match-making services. So If you have been looking for Studio Apartment then stop looking all around the city, take a moment and concentrate on the Studio Apartment in WTC They are spacious, luxuriously built perfect for use as office space. When business at its best meets luxury at its finest, it makes for the perfect work-life balance that every business leader seeks. They best come together in Riverside Residences, where the most prestigious name in the world of business – the World Trade Center meets the ultimate name in Asian hospitality – Amari to offer the most exclusive business suites within the WTC complex itself. 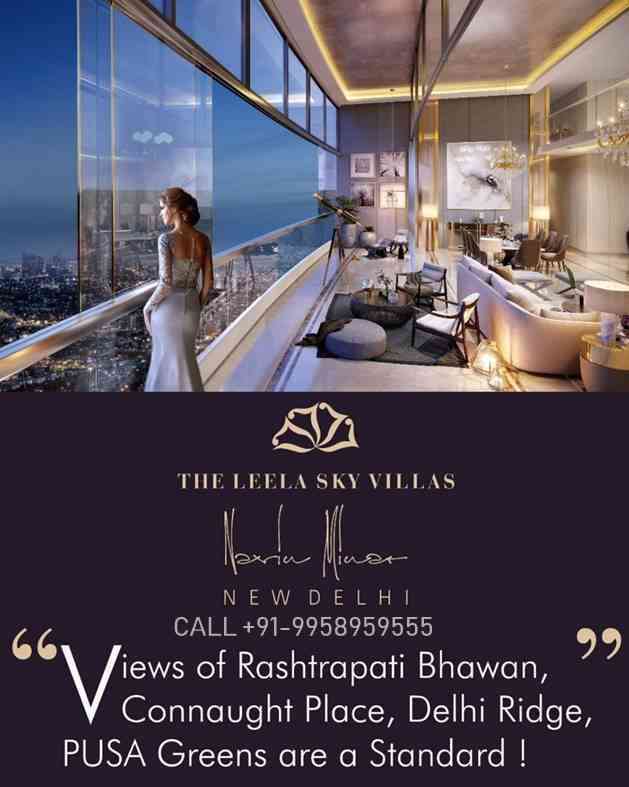 Emerging from the phenomenal success of the World Trade Center, Noida and the corresponding need for residential spaces for business delegates from across the world, these residences offer an opulent lifestyle that matches up to the highest living standards in the world. Their location in the complex ensures you remain constantly connected to the world of international business through the extensive network of WTC, while also enjoying your own space. 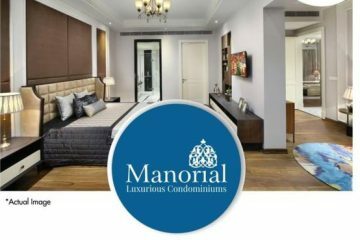 Comfort, style and luxury come together in this contemporary setting that is synonymous with high living, while offering you the best to enhance your business. · Hiplofts – 2100 to 2300 sq ft Limited Edition Duplex Suits designed for Business leaders. 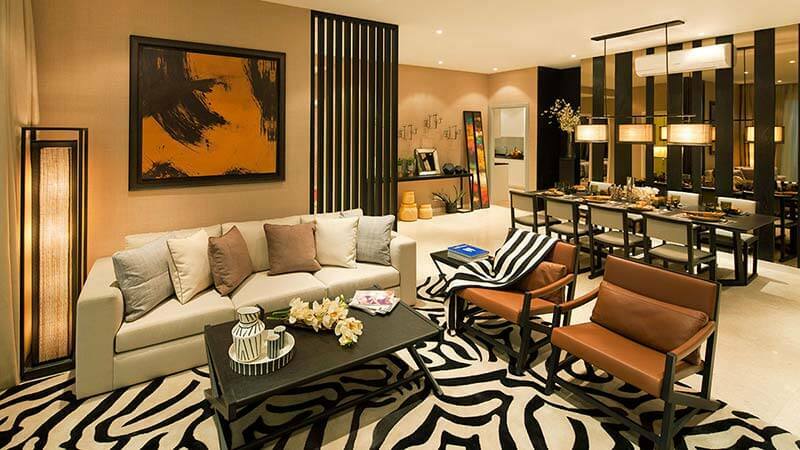 · Premium Suits – 655-735 sq ft apartments, best suited as long stay homes on company lease. · Executive Suites – 465-520 sq ft apartments for a select few who prefers walk to work. · Portfolio Spaces – Limited Edition duplex office spaces designed for Entrepreneurs. Payment Plans :Standard and Assured Return plans. Assured Return Duration : Assured Return is till possession or 30th Nov. 2018. BSP – INR 6,250 less INR 200 preview period discount for bookings between 31st Oct to 2nd Nov 2014. Total inventories:- 300 units approx. ASSURED RETURN @ 12 % P.A. One brand that houses 1 million businesses across the globe. Headquartered in New York is an association dedicated to the establishment and effective operation of World Trade Centers (WTCs). Location is set to be the most desired business destination in near future. Largest IT/ITES hub in India. Eastern Peripheral Expressway to connect Gurgaon, Faridabad and Noida.